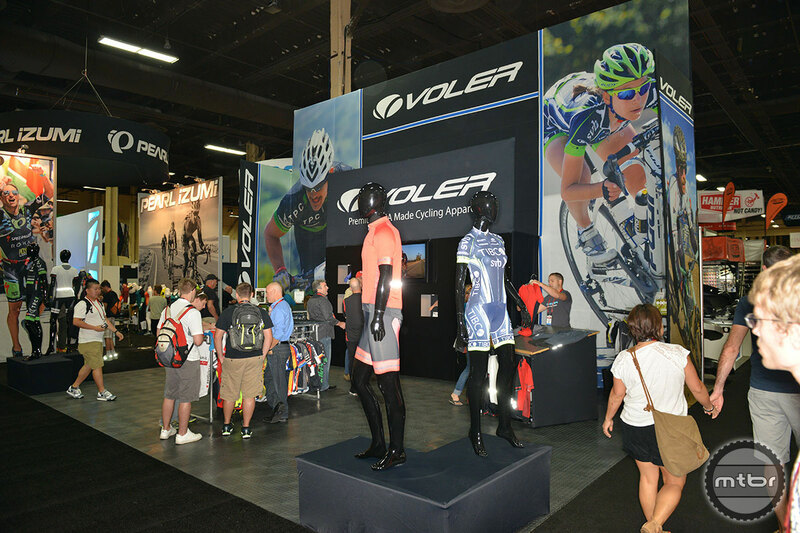 Voler updates their 2015 line with new offerings in mountain bike and triathlon categories as well as improvements to their Black Label road apparel line. 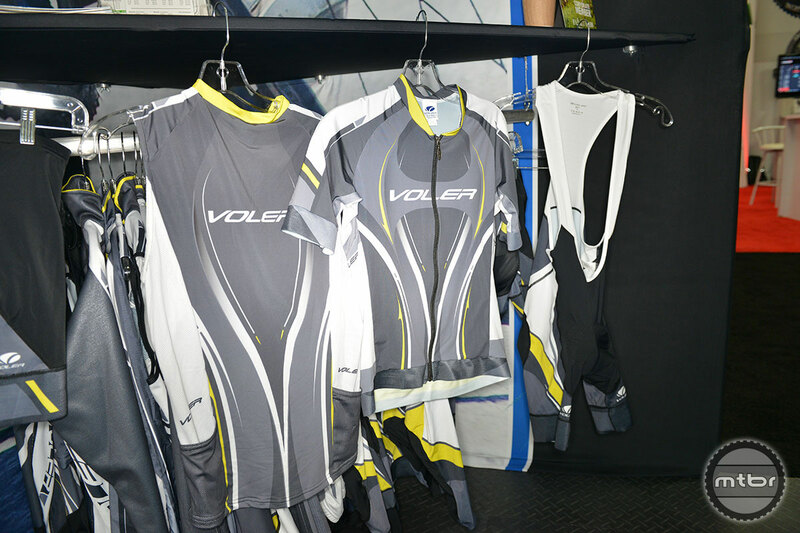 Voler eCommerce Director Aaron Barker offers us highlights from Voler’s 2015 cycling apparel line. New and improved for 2015, the FS Pro short has been upgraded with Voler’s PowerGrip leg band. 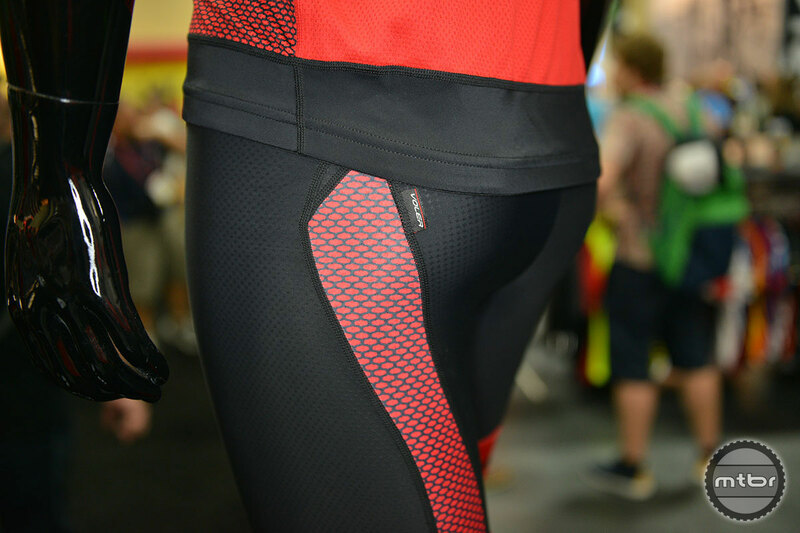 The PowerGrip band utilizes tackiness on the backside of the leg band to help keep the short from riding up, and even compression for a streamlined fit. 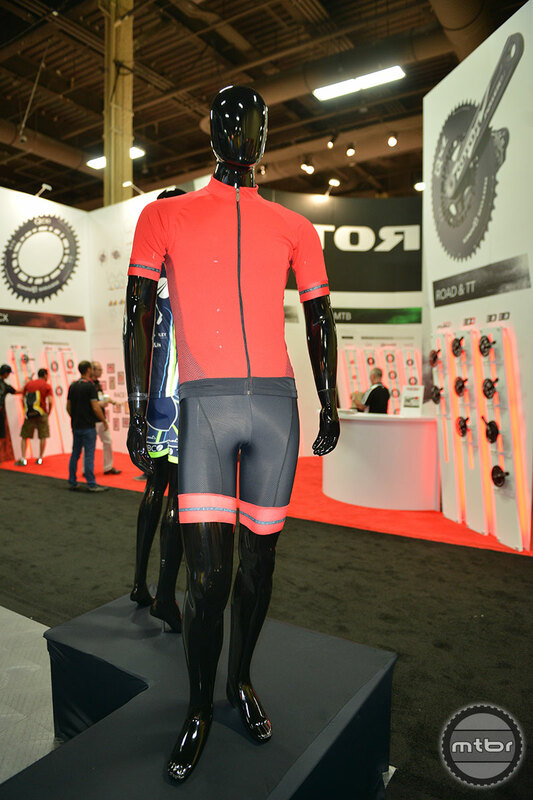 The brand new Velocity jersey caters to the racer set. This slim-cut jersey features PowerGrip in both the armbands and waist and is constructed from a Lycra/spandex blend that allows for a snug fit against the body. Mesh vents in the arms and mesh back pockets are designed to keep the rider cool. The FS Pro Tri Short and Transition Tri Top both feature stash pockets in the sides for gels and are constructed of lightweight Lycra/polyester blends designed to keep you cool. Updated for 2015 the Black Label jersey is now available in red, black, or white and has been upgraded with PowerGrip armbands. 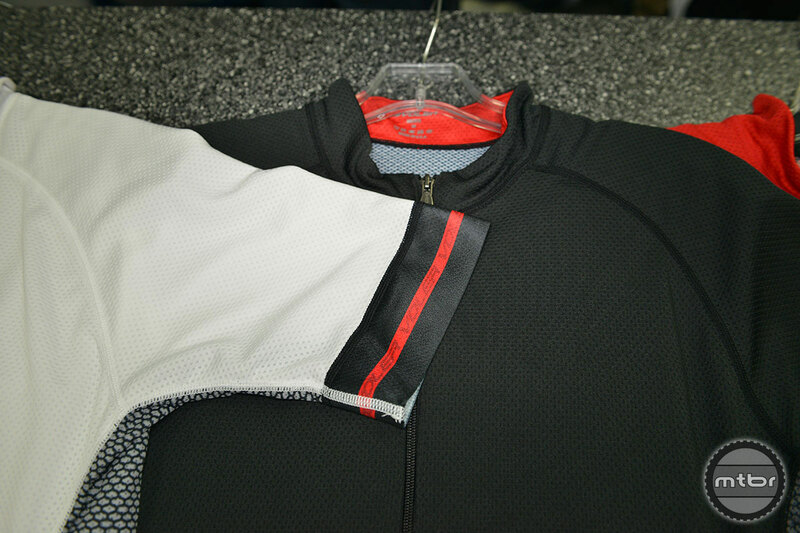 A silicon and Lycra waistband keep the jersey from riding up. Side mesh panels help to keep the rider cool while a pocketed zipper on the back is perfect for stowing a phone. 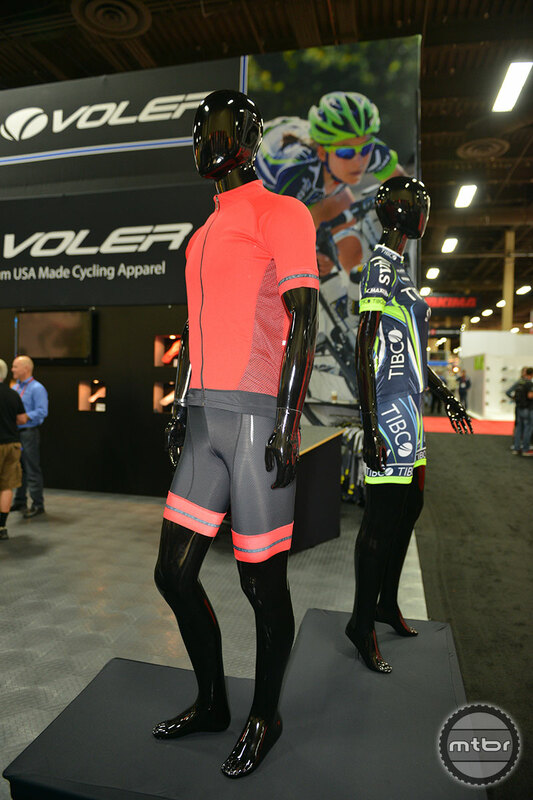 Voler’s just-launched XC line was designed with mountain biking in mind and includes the XC short and XC jersey. 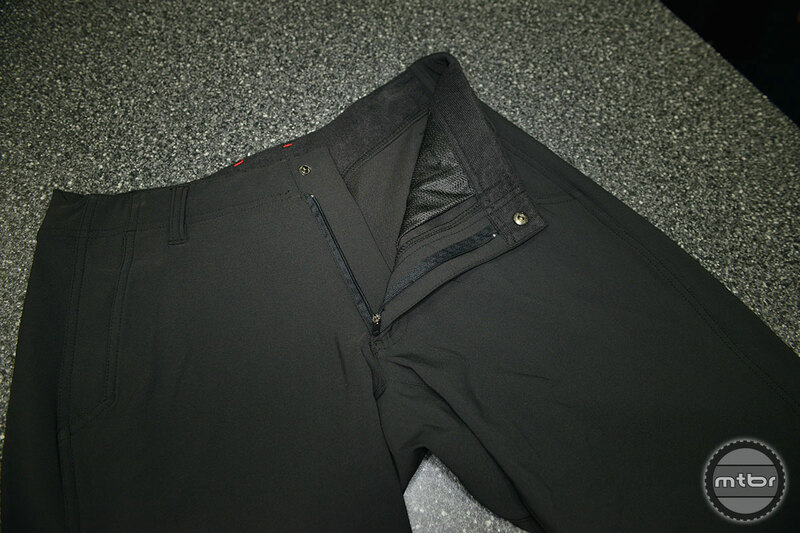 The XC short has a gusseted construction to fit snug against your body, a side zip pocket perfect for a key fob, and is available in black or grey. The XC jersey is designed to fit flowy like a t-shirt, with no elastic in the arm or waist. An 8” zipper provides ventilation while three back pockets ensure ample carrying capacity. 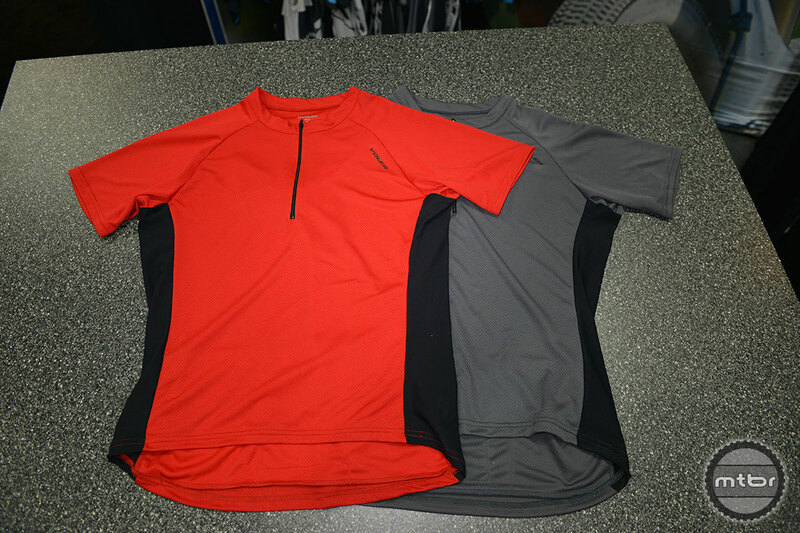 The XC jersey is currently available in red or grey. 2015 updates to the Black Label kit include simplifying the design by removing a seam along the waist line, improving the PowerGrip arm cuff, but keeping the same fit and finish. 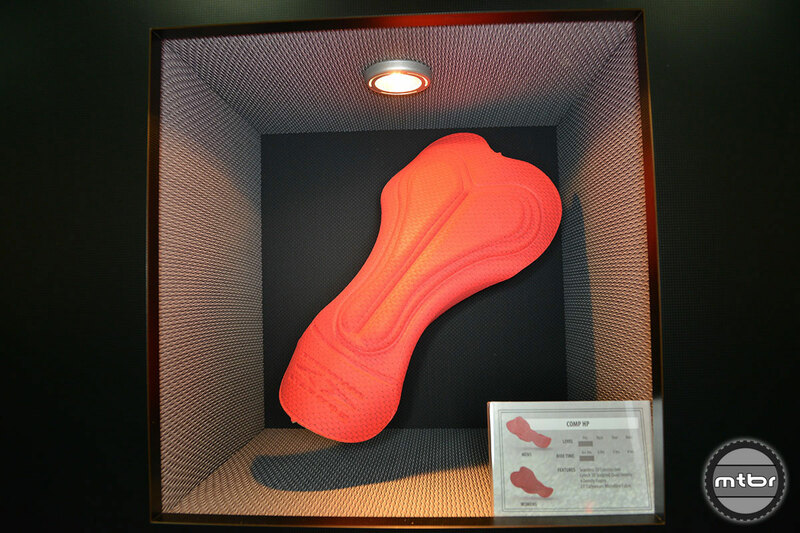 Now available in Red, White, & Black. 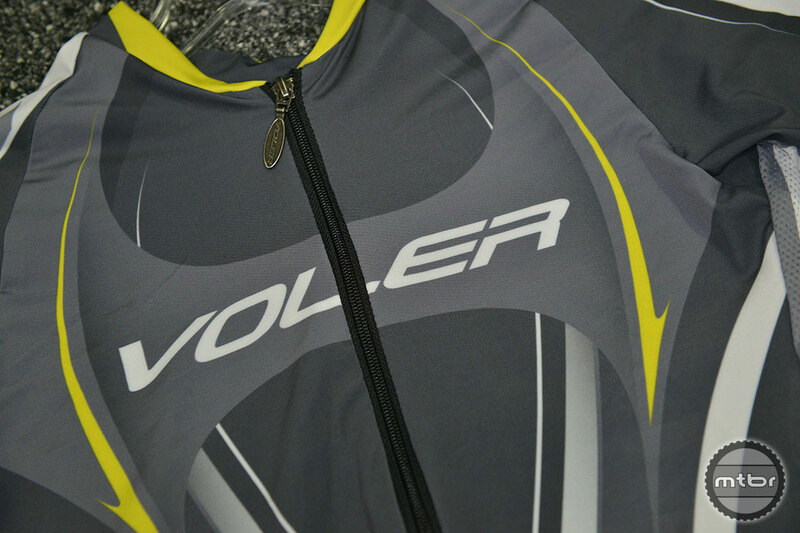 Voler's Black Label jersey is available in Black, Red, or White for 2015. Voler's PowerGrip arm cuff is designed to keep the sleeve of your jersey from riding up. 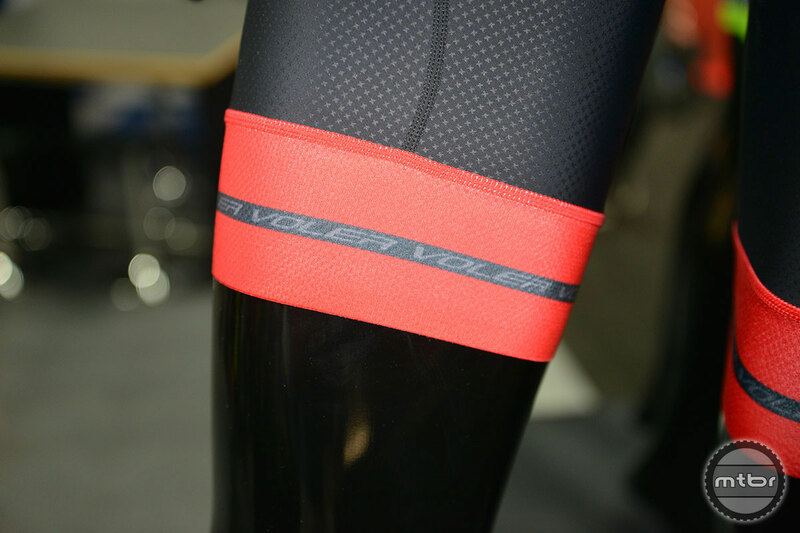 For 2015 Voler brings their PowerGrip technology to their bib shorts as well. The Black Label short features high compression Forza fabric and a seven panel design. Updated for 2015 with PowerGrip leg bands, the Black Label short inseam is now 1/2" longer and is designed to prevent the shorts from riding up. 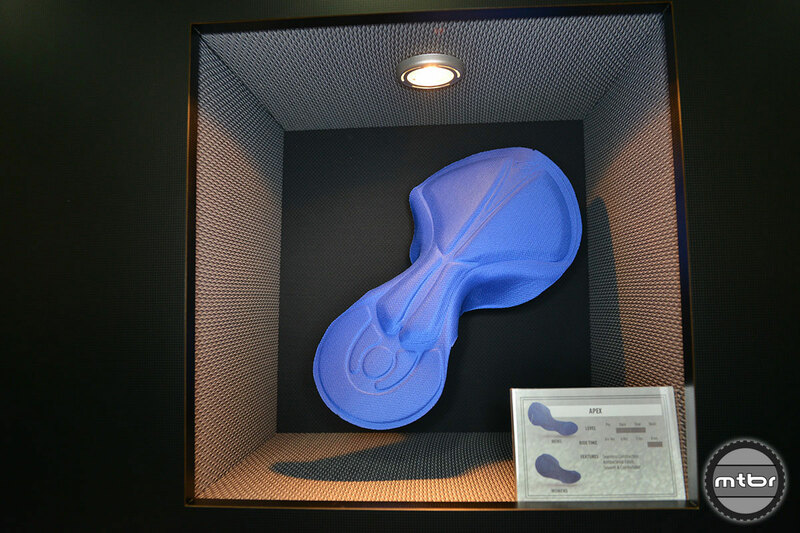 Voler's top-of-the-line chamois features a surface fabric of EIT carbonium microfibre and is designed to be ridden all day, on rides up to 6 or more hours. 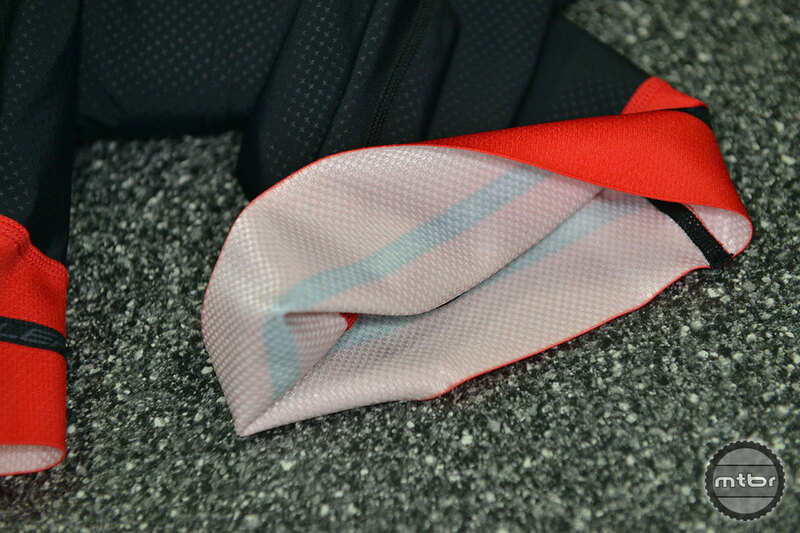 The Elan Chamois features two-way stretch and is designed for rides up to 5 hours long. 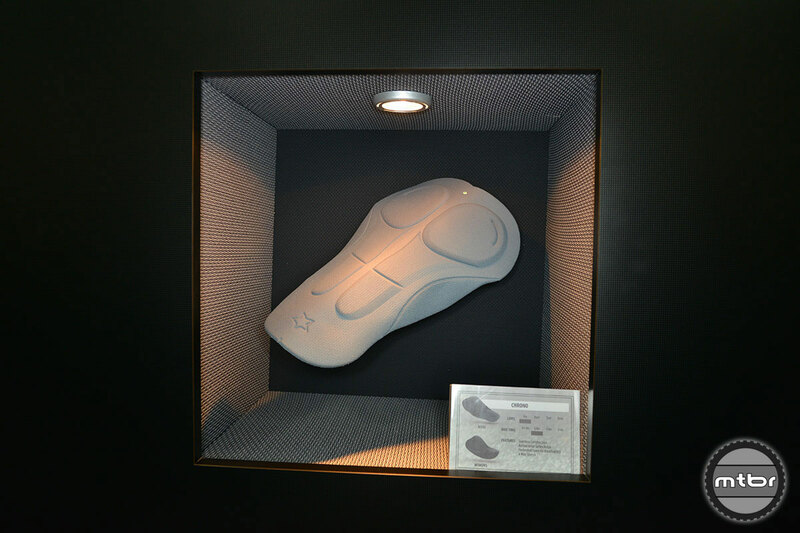 The Apex's surface fabric is Swiss antibacterial. The Apex is recommended for rides 4 hours or less. 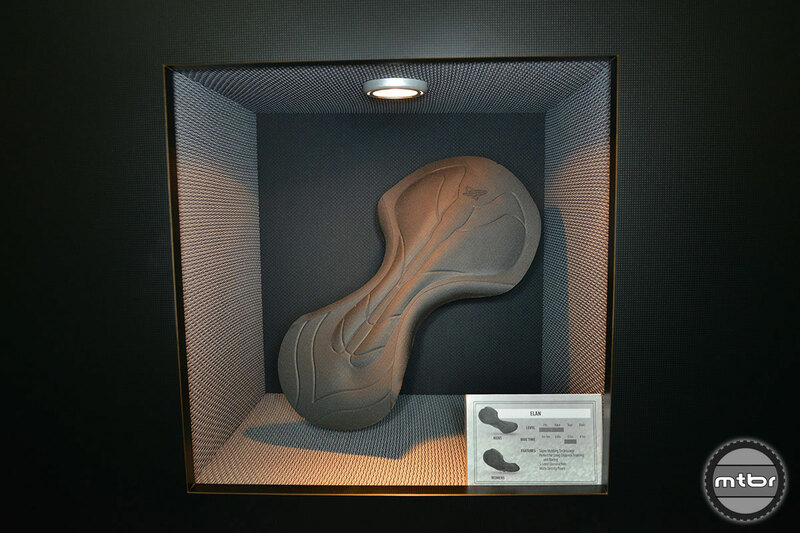 Featuring four way stretch and antibacterial Soflex nylon, the Chrono Chamois has a recommended ride time of up to 6 hours. 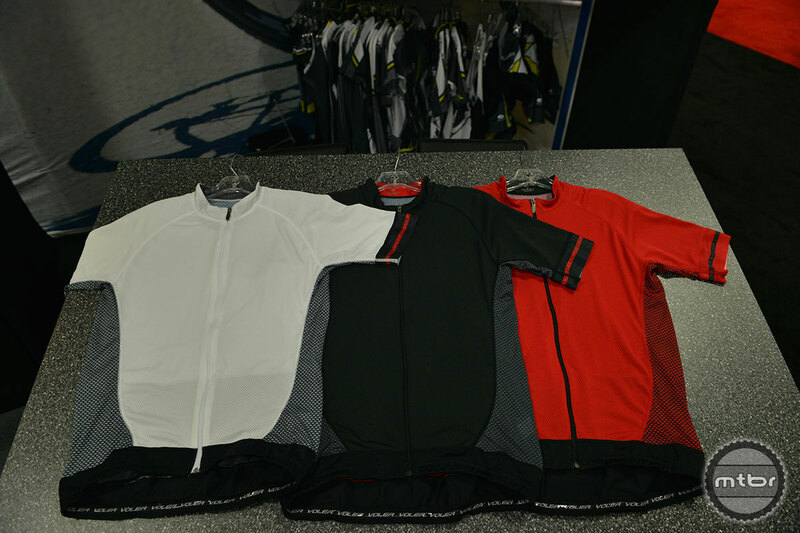 Made from lightweight and form fitting Axiom fabric the Velocity Pro jersey is for the racer looking for aerodynamics and comfort. With PowerGrip arm and waist, this jersey fits tightly against the body and blurs the line between bib /jersey combo and speedsuit. Featuring a full zipper, three pockets, and mesh under arms. 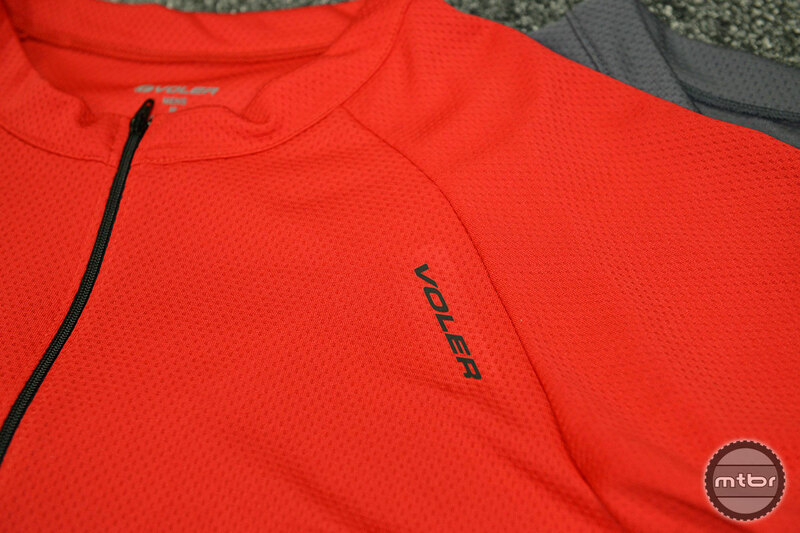 Designed to fit more like a casual t-shirt, the Voler XC jersey is available in Red or Grey. An 8-inch zipper on the XC jersey allows for extra ventilation. 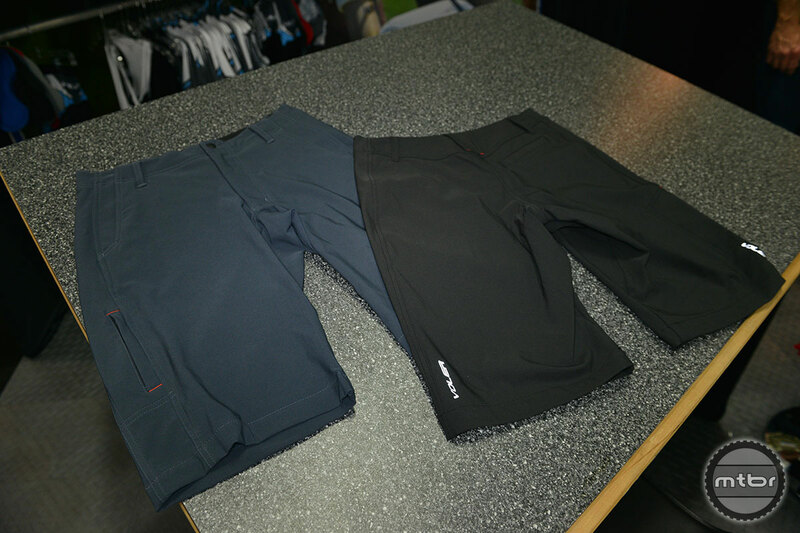 The Voler XC short is available in Grey or Black and retails for $89. 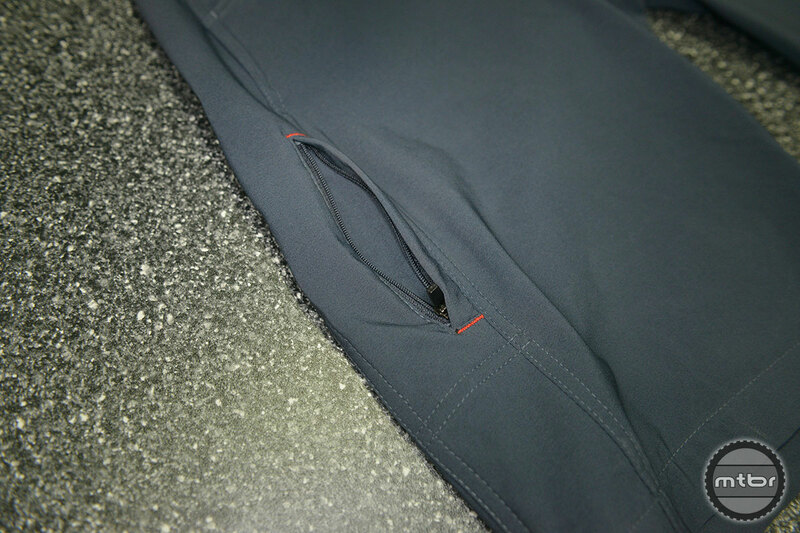 The XC short features two mesh front pockets (that double as ventilation) and a small side zip pocket.